Posted on February 20, 2012 by Liz K.
There are two things I love more than anything else in the world: Baggies. and. Wipes. I love bagging things in baggies. 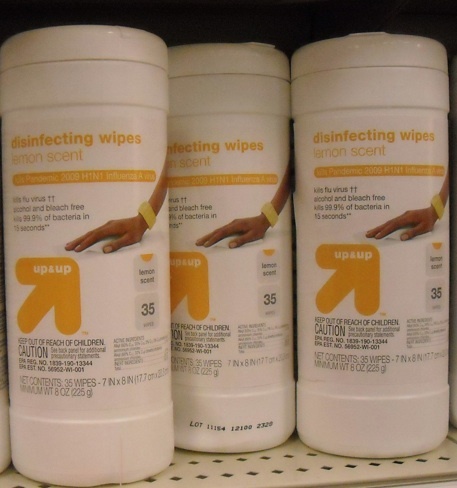 I love wiping things with wipes. And when I put wipes IN a baggy, my noggin explodes with joy, which I then clean up with wipes and contain brain leftovers in baggies. I have yet to ever wipe a baggy, but I need something to look forward to. Why would anyone want their stuff to be infected? 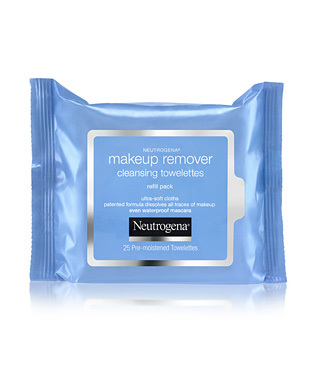 Because actually washing your face at night is too much to ask. This is an upgrade from the Stridex Sandpaper Circles of yesteryear, BUT once I was an extra in a movie during the summer, and the PA handed out chilled wipes soaked in Stridex. It was heaven. 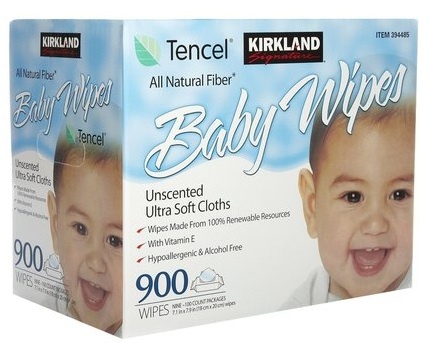 I liked the Target baby wipes, but I love these ones from Costco. I think the biggest draw for me is that there are 900 of them. This entry was posted in Favorite Things and tagged costco, kirkland, makeup, neutrogena, target, ziploc by Liz K.. Bookmark the permalink.